If someone you love has been arrested in Simi Valley, they will be taken to the Simi Valley Police Department located at 3901 Alamo Street, Simi Valley, CA 93063. After they have been booked and processed, they will either need to be released on bond, released for their court date or transferred to the Ventura County Jail, located in Thousand Oaks. While driving through Simi Valley CA you’ll likely see families walking on the streets and even horses. 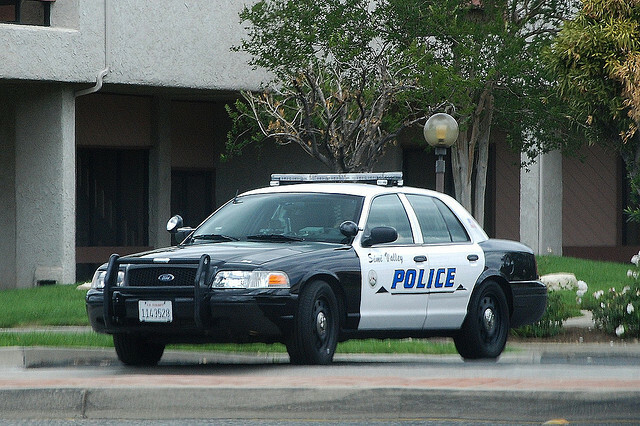 The Simi Valley Police department runs a very tight ship and that’s why our Simi Valley Bail Bonds agents are fairly busy out there. Although the population is fairly low compared to adjoining cities, there is still a fair amount of arrests going on in the town. Our bail bonds agents know the Simi Valley jail very well and can help you immediately. We can meet you at the jail or at your Simi Valley home. We can post bail at the Simi Valley jail 24 hours a day, 365 days a year.